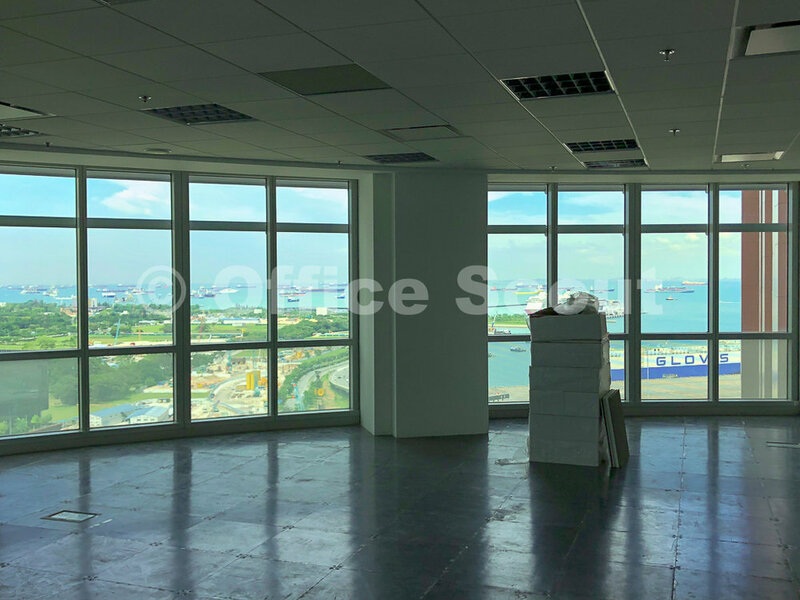 We are pleased to offer an opportunity to acquire a full floor at Springleaf Tower that comes with gorgeous sea view and city view. 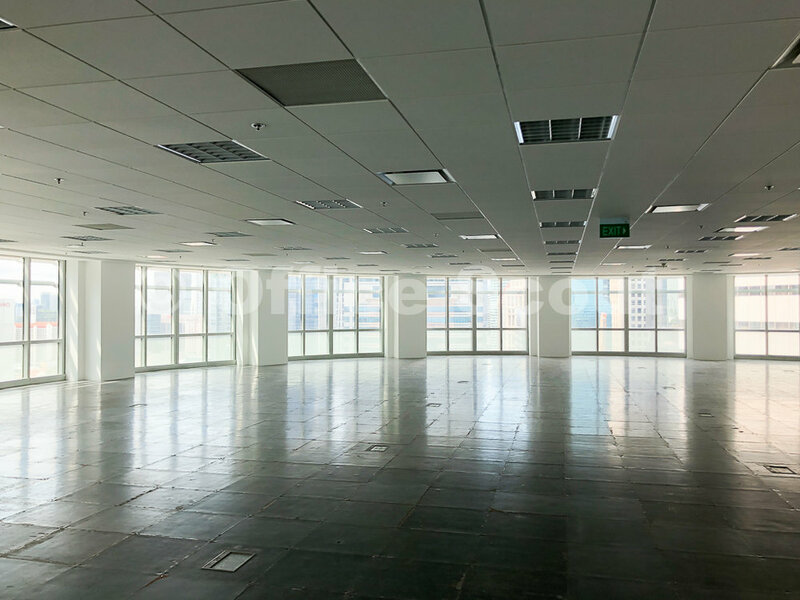 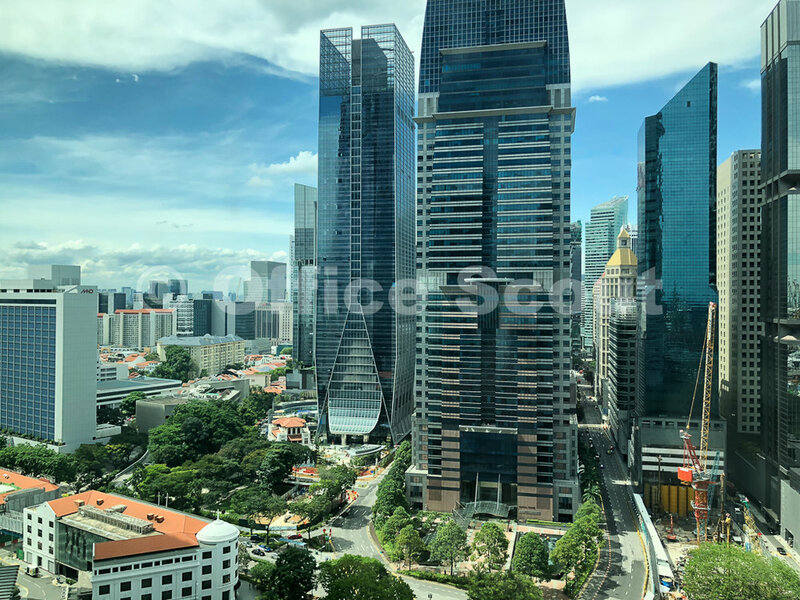 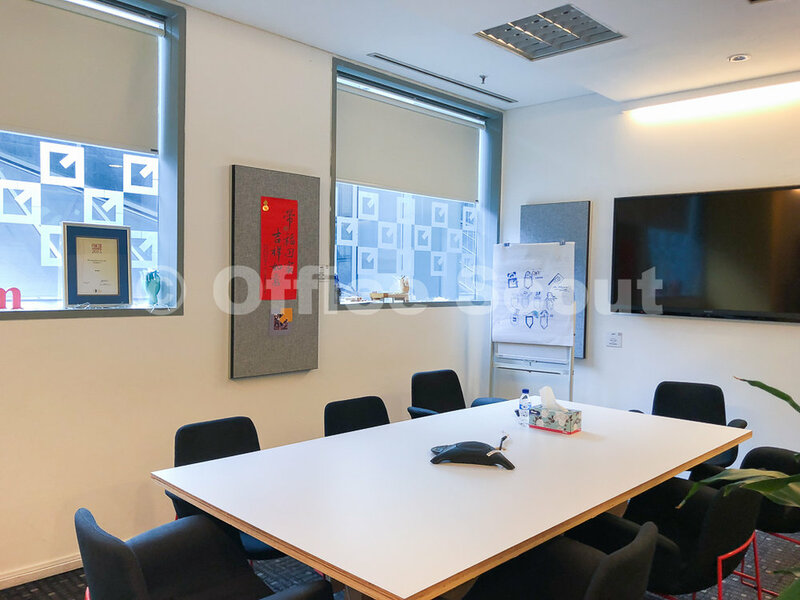 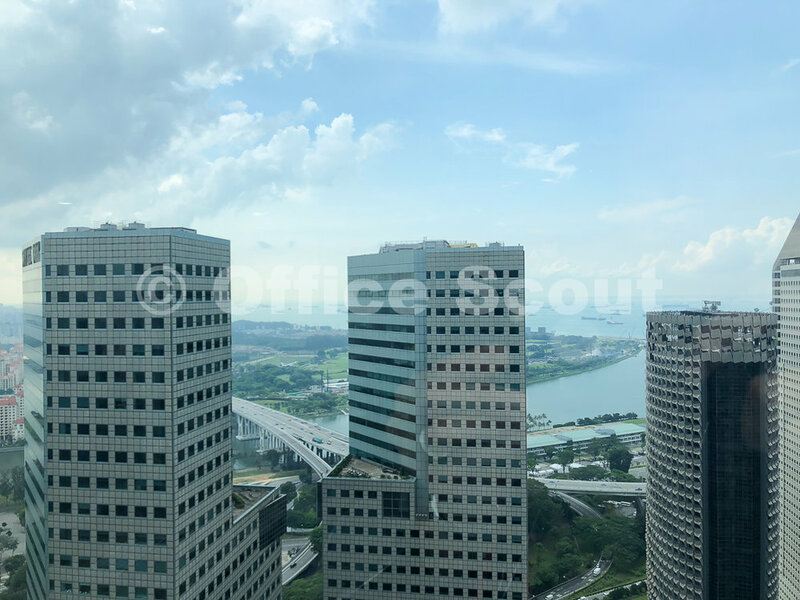 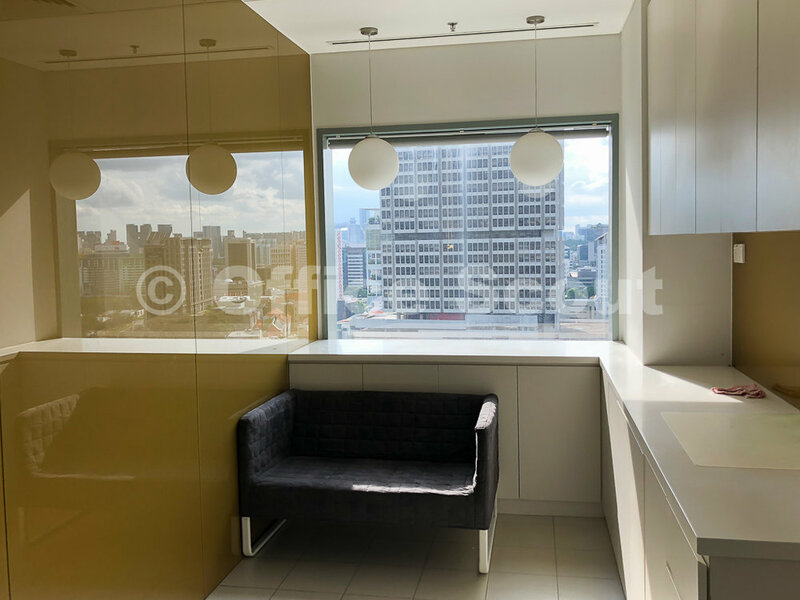 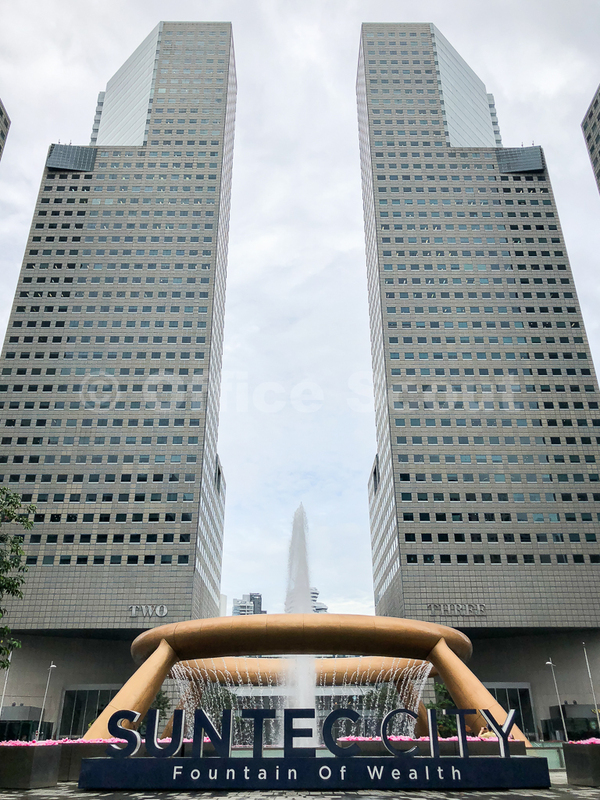 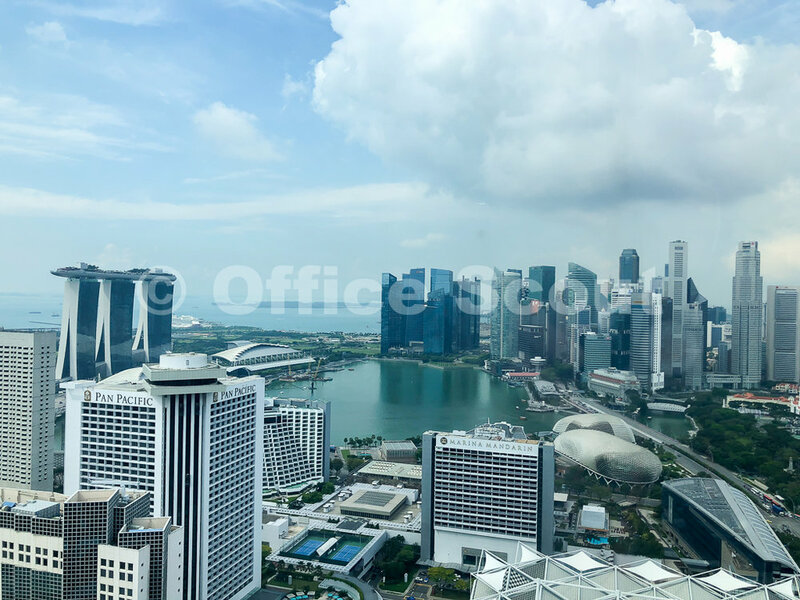 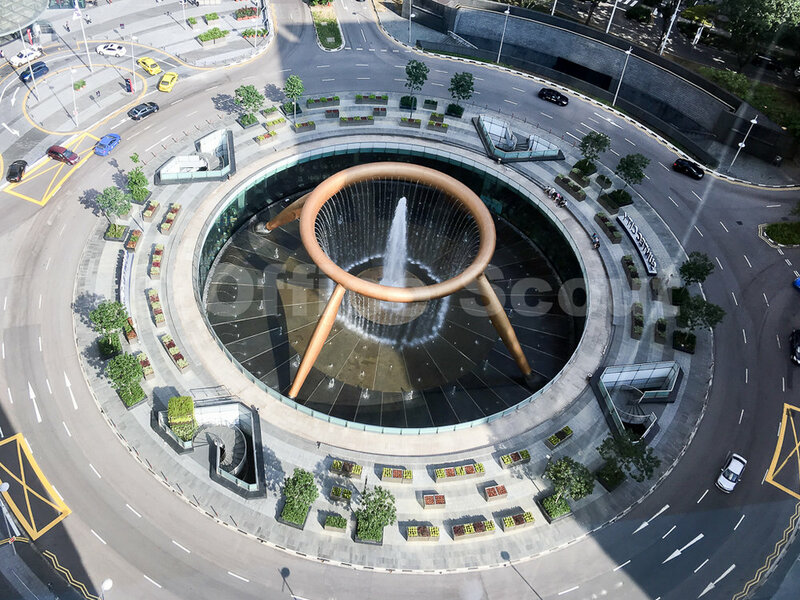 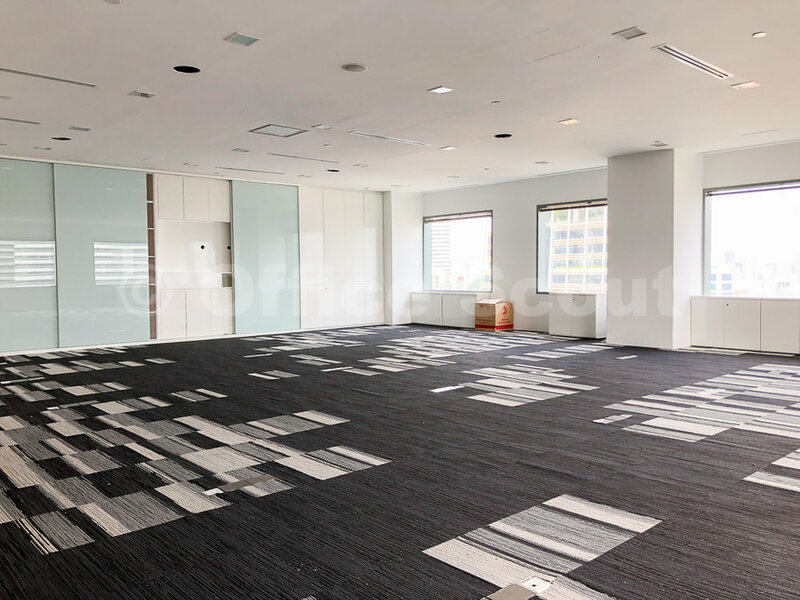 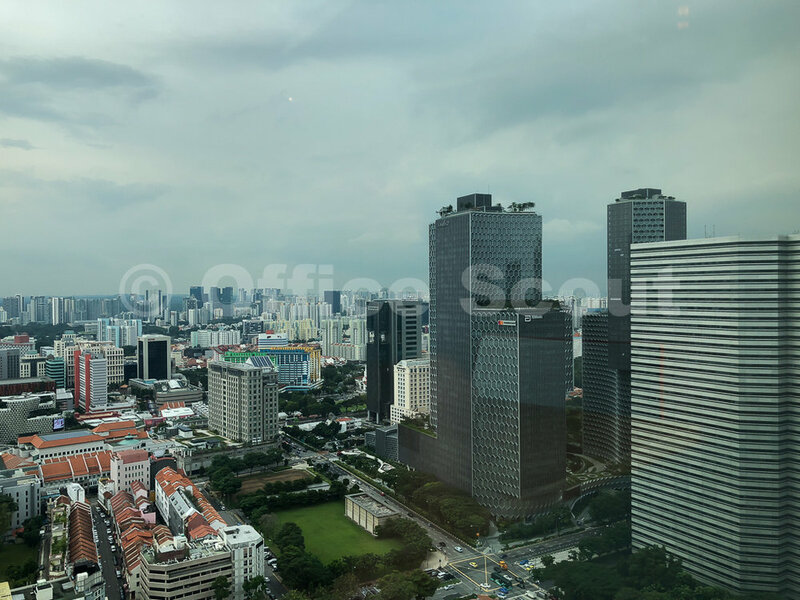 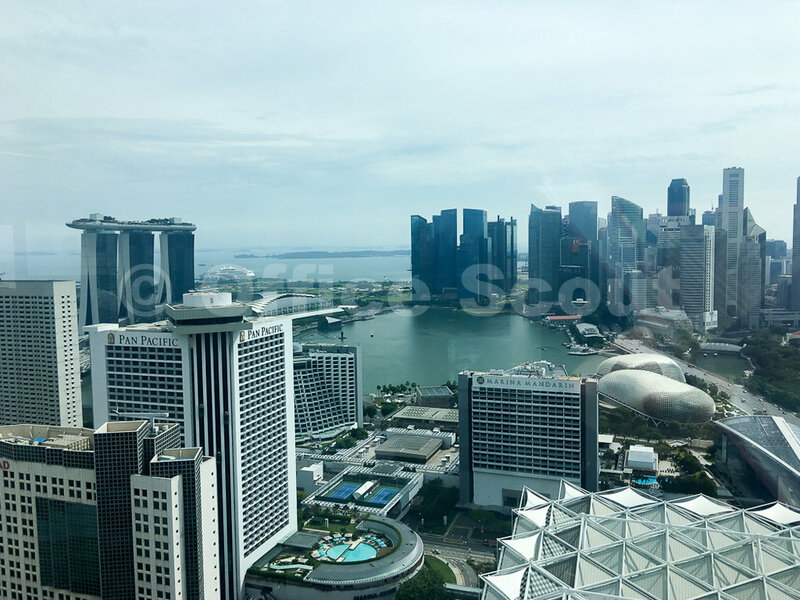 Located on a high floor, this unit will appeal to a company that is seeking to buy an office property for own use, wants to occupy and brand the entire floor, impress clients with the spectacular views and has staff strength of 90 to 150 pax. 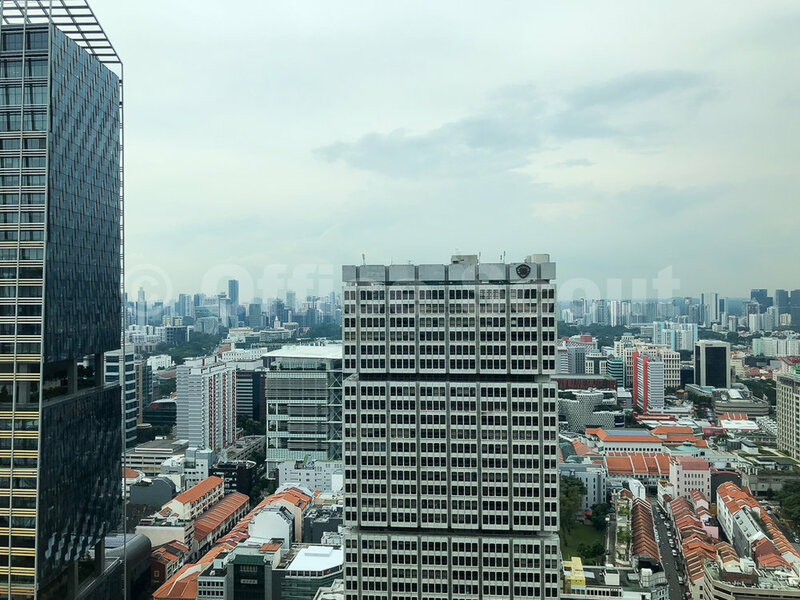 Strategically located at the junction of Anson Road and Prince Edwards Road, Springleaf Tower is a 37-storey mixed development comprising predominantly of offices, limited retail/F&B spaces and a few SoHo units (located on the 4-penthouse levels). 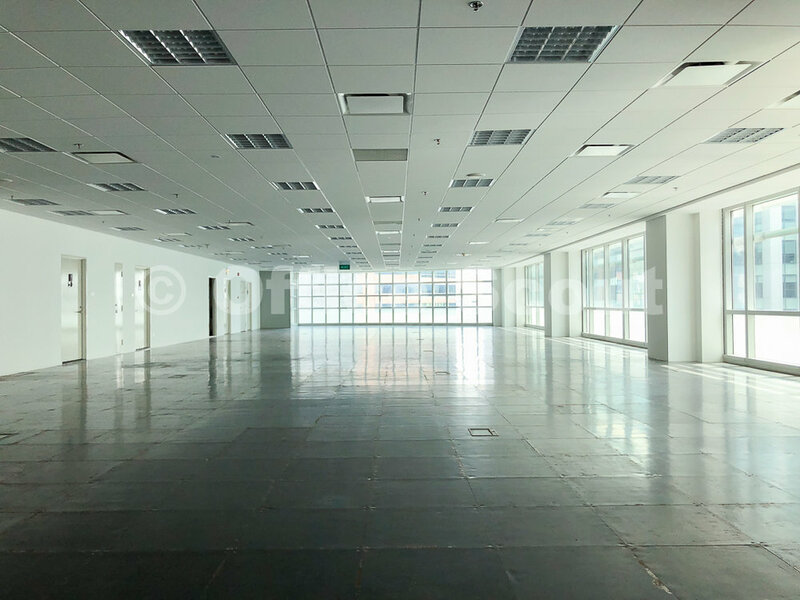 There is also a 300-pax conference centre for office tenants. .
Large size strata title retail units for like fine gems - they are very limited in supply, sought after and rarely available. 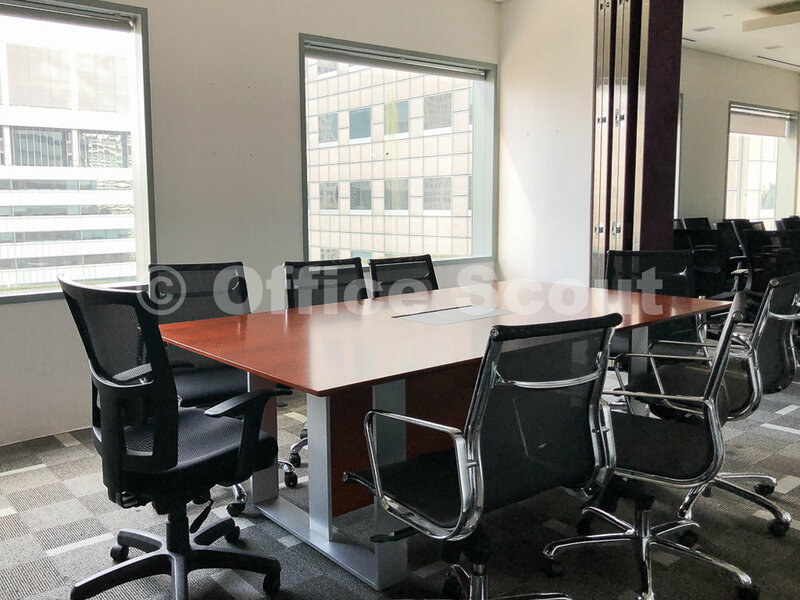 There is now an opportunity to own a street level retail unit in core CBD that not only has these elements but it also comes with superb street visibility. 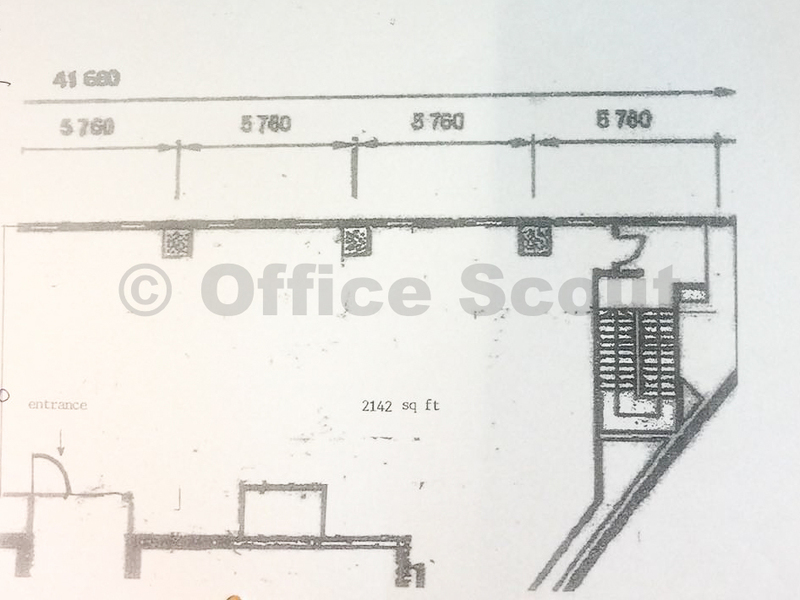 To top it off, this strata title unit comes with approved F&B usage. 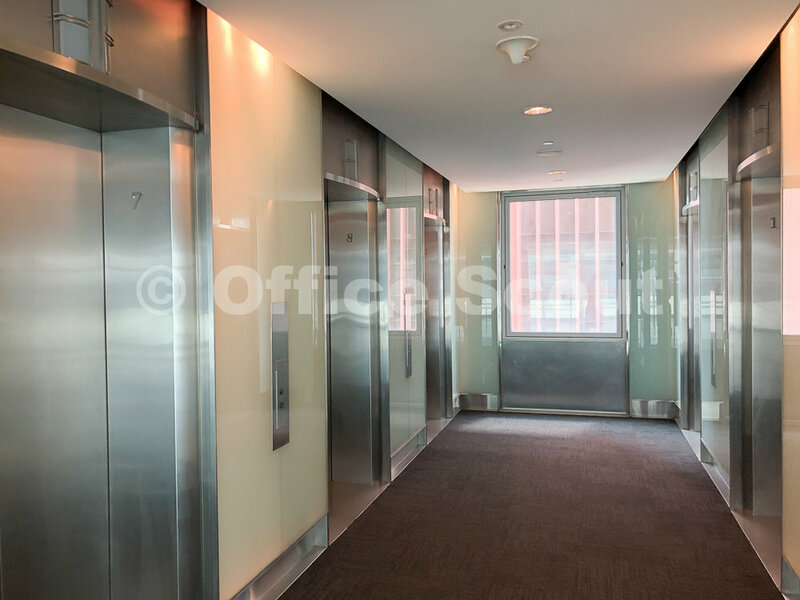 The space offers abundant natural light, comes with a mezzanine, water point and is ready for immediate occupation. 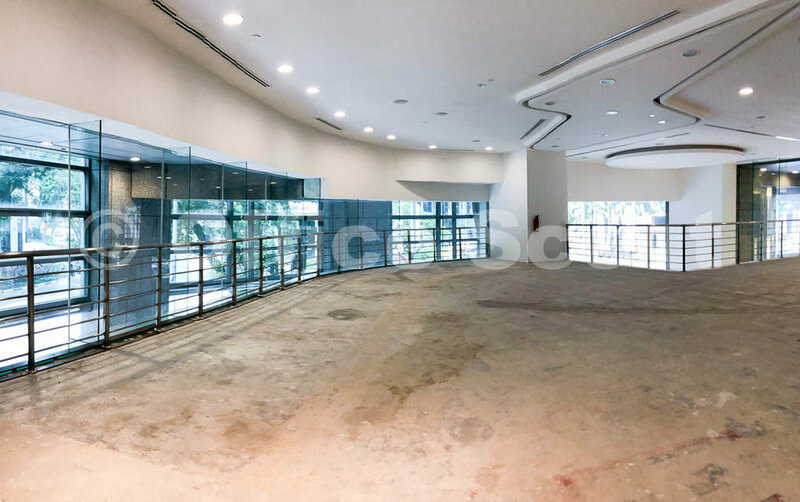 It is highly suitable for banking halls, financial services companies, retailers and multi-concept retail stores with F&B component.